WeDemand! 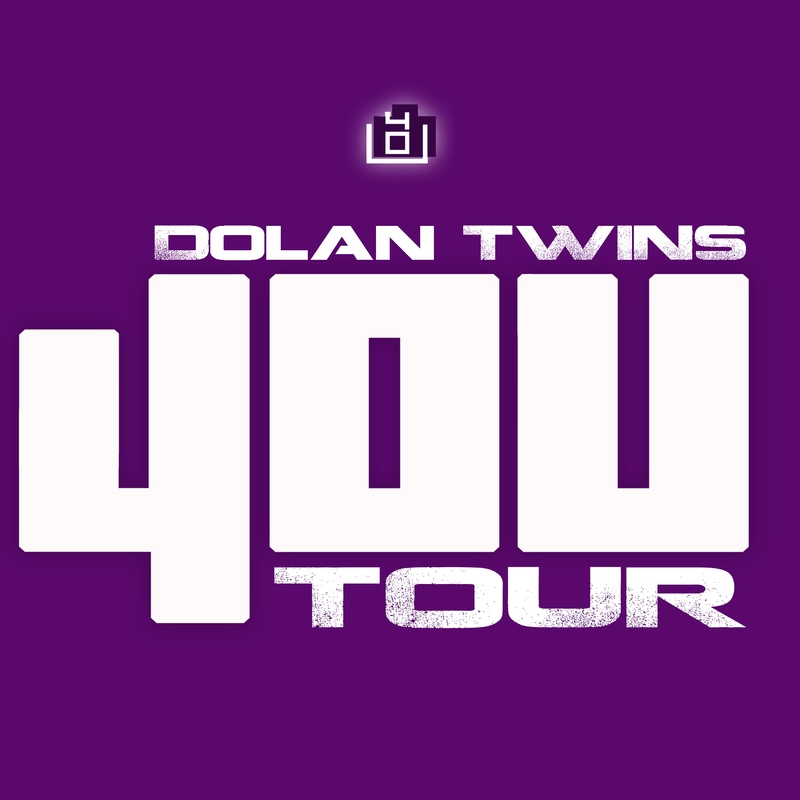 Dolan Twins 4OU Tour Meet & Greet After-Party (AZ) @Tempe! "Be one of the first to meet Ethan and Grayson one on one after the show! Plus, the opportunity to enter the venue before anyone else and access to the general admission area that is closest to the stage, along with a limited edition tour laminates!" Meet Ethan and Grayson one on one after the show! ETHAN and GRAYSON have created an event for fans featuring live performances, meet-and-greets, and more!! A limited number of passes are available to meet the TWINS one on one and make some amazing memories!! !